Having a wood-fired pizza oven is a great asset to your cooking appliances, especially if you love delicious Italian cuisine. Since you need a high temperature to bake a pizza, you don’t have to worry about a bunch of fallen food or grease in your oven. You do have to clean the ashes out when they build up. Wood-fired ovens are mostly self-cleaning. You just need to take out the ashes. 1- Wait until the oven cools to room temperature to prevent getting burned. 2- Take out as many ashes as you can using a scraper or shovel. First, rake the ashes to the center of the oven. Then, using a shovel or a paddle, lift the ashes and slowly carry them out. 3- Vacuum the remaining ashes out. We highly recommend using an ash vacuum to clean them. If you employ your household or garage vacuum, you risk reducing the appliance’s lifespan, mostly because those minuscule particles will head directly to the motor and damage the inner workings of your device. You can store the ashes once eliminated from the oven. You can reuse them during the winter instead of using salt. They work great at melting the ice away. By all means, avoid dumping the ashes just anywhere in the backyard, as cleaning them can be very time-consuming and tedious. 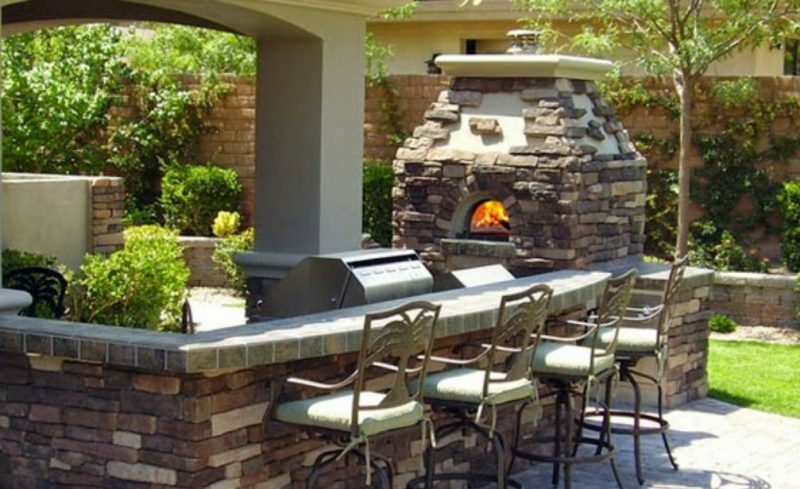 Buying a wood-fired oven is a smart addition to your cooking appliances. This oven will last for generations with no failed circuit boards and controls. Providing proper maintenance will make it last longer for more great meals! Don’t have one yet? 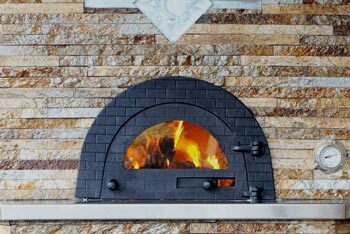 Hi-Tech Appliance has years of expertise when it comes to selling and installing wood-fired ovens in Colorado. Visit our Louisville, CO, showroom and experience cooking in a live wood-fired pizza oven! For more information about our products and services, please call 303-665-0951.